The English Housing Survey for 2014/15 has shown that the decline in rates of home ownership that has been going on since 2003 “appears to have abated”. The survey showed that in 2014/15, there was a slight but important increase in owner occupancy, from 63.3% of the total housing stock the year before, to 63.6%. This amounted to an extra 5,000 households who own their home rather than rent and is the first rise of its kind for more than 10 years. In 2014/15, among the total housing stock in the UK, there were 14.3 million owner occupiers, 4.3 million (19%) private renters, and 3.9 million (17.4%) social renters. The number of homeowners among the 14.3 million who own their home outright, as opposed to being in the process of paying off a mortgage also went up, for the second year, to 7.5 million. However, while this is being treated as a landmark success by some, it is, arguably, jumping the gun slightly to treat the problem as being solved yet. Savills associate director of residential research, Neal Hudson, said that the factors that have been driving the decline in home ownership (largely shortening supply and growing demand pushing up prices much faster than wages are increasing, leading to a lack of affordability) are likely to continue, which will most likely cause the decline to resume once more. Further, while home ownership saw a slight boost last year, that was not the only thing revealed by the report. 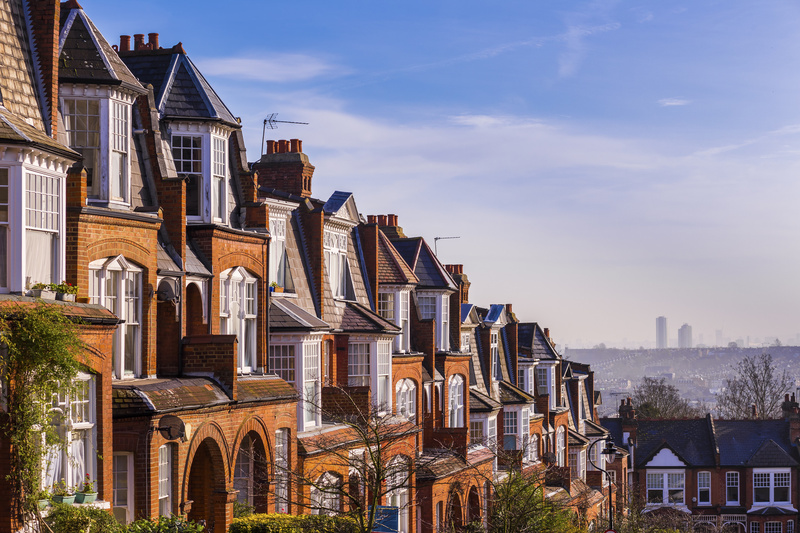 The average age of a first time buyer has gone up to 33, and a recent study showed as both house prices and rental costs have been going up, the average first time buyer will have spent over £55,000 on rent before they actually buy their first home. The number of young people (25-34) who expect themselves to be owning a property rather than renting at any point in the near future has also fallen from 61% to 57%, a figure that is in line with most recent studies about the state of the property market. There are also more families with children in rented accommodation than there have been before, at 1.9 million. This has gone up by over 900,000 in the past decade.